The pyramids. Stonehenge. Machu Picchu. The Acropolis. These man-made structures point to early civilisations, some of which are still shrouded in mystery. Yet these sites have become symbols of their modern-day countries. 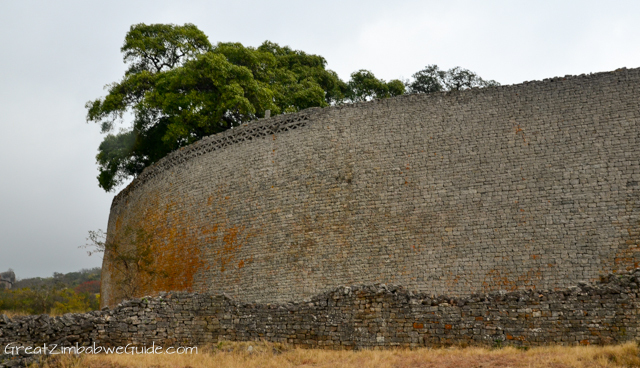 Zimbabwe has its own such monument in the south-east of the country, and it is called Great Zimbabwe (Dzimba-dza-mabwe, Houses of Stone). When Rhodesia became independent in 1980, the country took the name of the monument, and the nation itself was called Zimbabwe. 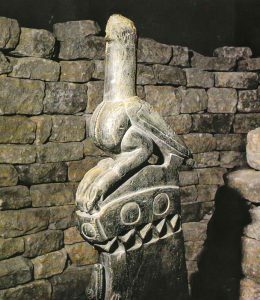 A collection of soapstone birds, found at the Great Zimbabwe site, have become the nation’s emblem, a central feature on the country’s flag. 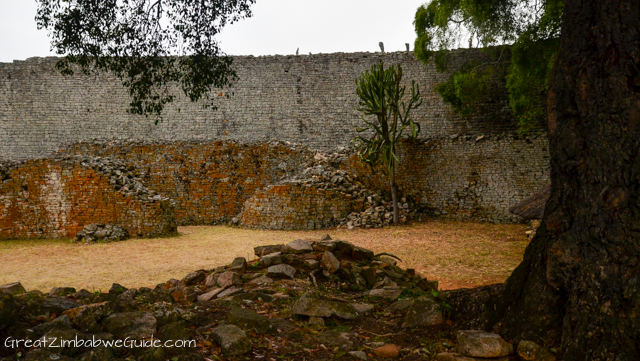 Portuguese Explorers in the 16th Century believed that Great Zimbabwe was the home of the biblical Queen of Sheba, who visited King Solomon with gold and riches. Theorists surmised that the structures could not have been built by Africans – it must have been the Egyptians or Phoenicians, who colonised the area in ancient times, they postulated. This debate continued for hundreds of years, and research was hindered by British colonials and the Rhodesian government, who all told the world that only a “civilised” race could have been capable of the complex stonemasonry. 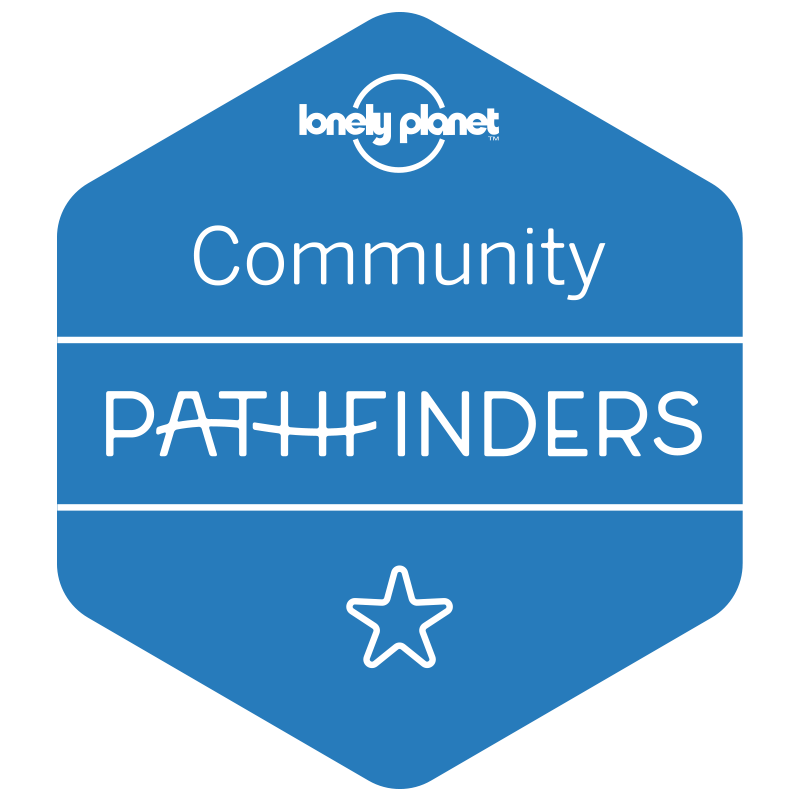 Evidence pointing to the local people was destroyed, and local schoolchildren were taught that the site had been founded by Phoenician colonizers. Archaeologist David Randall-Maclver claimed in 1905 that the dwellings were “unquestionably African in every detail” but he and other archaeologists were promptly banned by the colonial government. Over twenty years later Gertrude Caton-Thompson then came to a similar conclusion in 1929, but this was not accepted by the Rhodesian government. Both the British and Rhodesian power-holders had too much to lose if they admitted that the local people had built such a formidable centre of trade. Raiders and amateur archaeologists have also removed and damaged important artefacts which added an extra barrier to research. 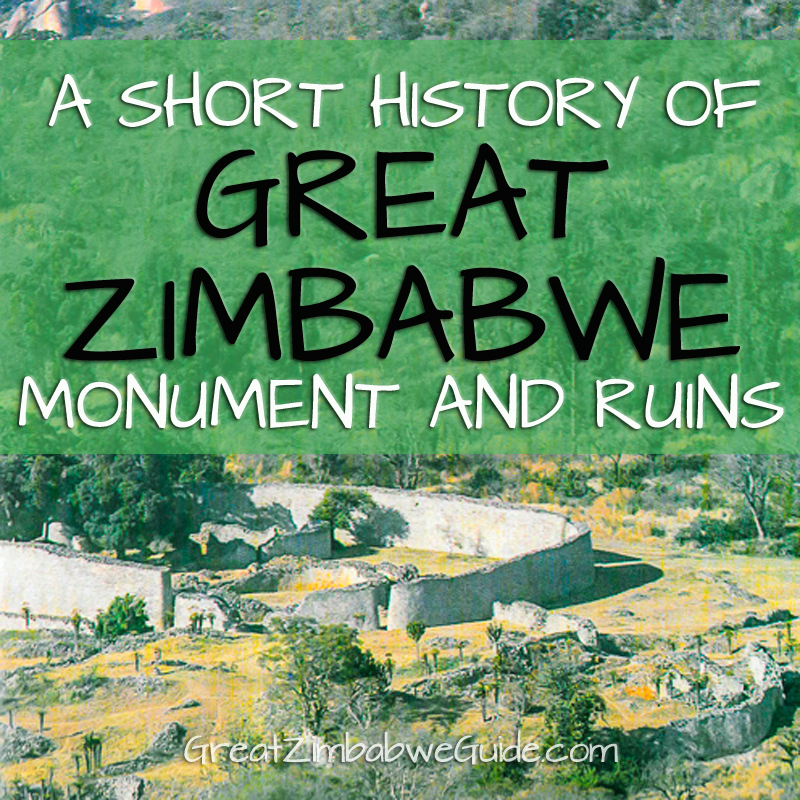 However, in 1973, Zimbabwean (Rhodesian) born Peter Garlake published a paper before independence, in support of the evidence that the ruins had been built between the 12th and 15th Centuries by ancestors of the Shona people. This was an important milestone for black Africans in reclaiming a history that had been propagandised for hundreds of years. The site will continue to be a political tool however, as current-day politicians have continued to create new meanings and symbols for the monument according to their needs. Archaeologists have found glass beads and porcelain from China and Persia, as well as gold and Arab coins from the trading centre of Kilwa, testifying of the trade relations that the kingdom had with the outside world. The resources in the mineral-rich land nearby – gold, ivory, copper and bronze – are thought to be the currency of exchange. The capital was abandoned in 1450, apparently due to overpopulation and deforestation; the kingdom split and moved south to Khami. 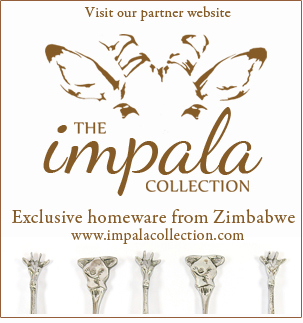 Today, it is generally agreed that the builders of Great Zimbabwe were influenced by the Kingdom of Mapungubwe, and were Shona-speaking people of the Gokomere Culture incorporating what would become the Karanga clan and Rozvi culture. Construction started in around 1100 AD, and continued until 1450. 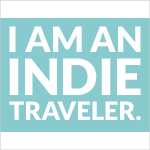 In the 14th Century, it was the capital of an international trading state and home to over 10,000 inhabitants. 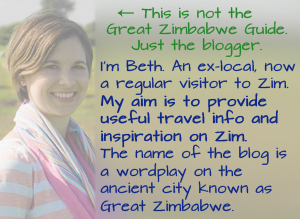 This website (GreatZimbabweGuide.com) is a wordplay on this monument of Great Zimbabwe. 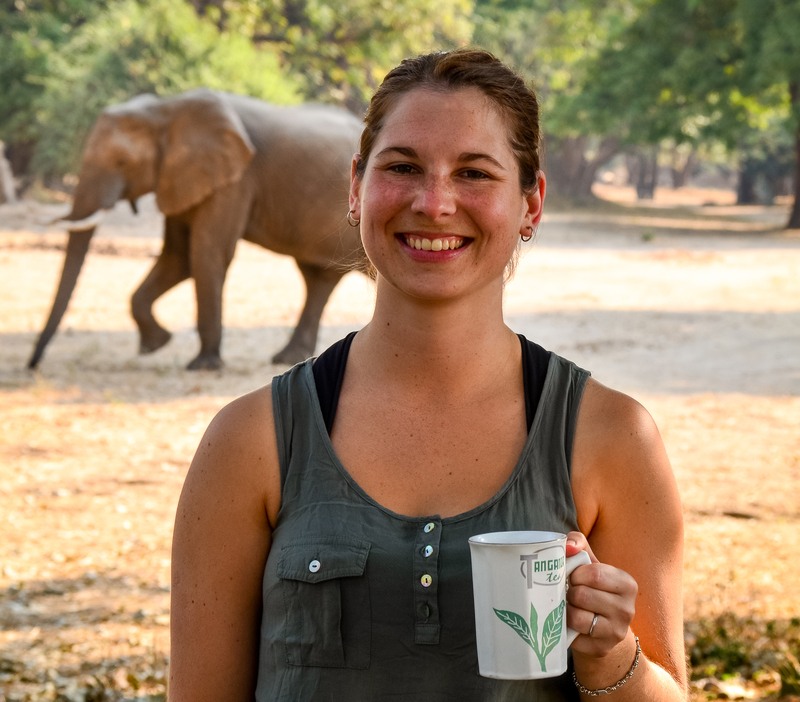 The website is a travel guide about Zimbabwe – all of it. 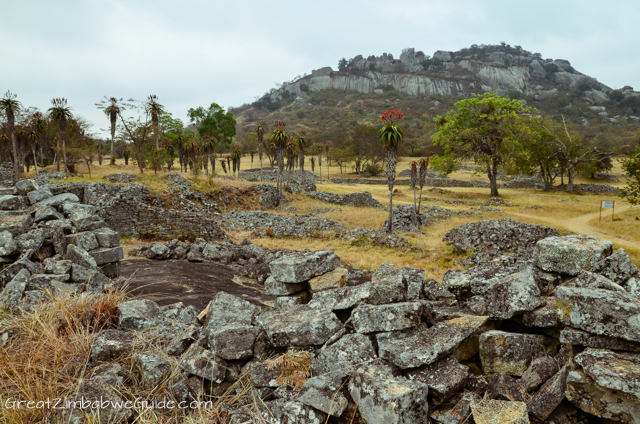 Although “Great Zimbabwe” usually refers to this ancient city in the south-east, for me it’s a description of the country and its people as a whole: their resilience and strength. 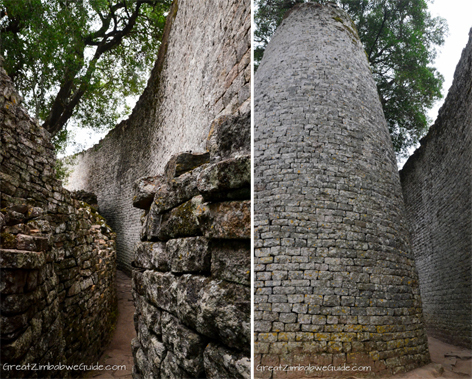 so final conclusion is that great zimbabwe was built but the native karanga shona speaking ?